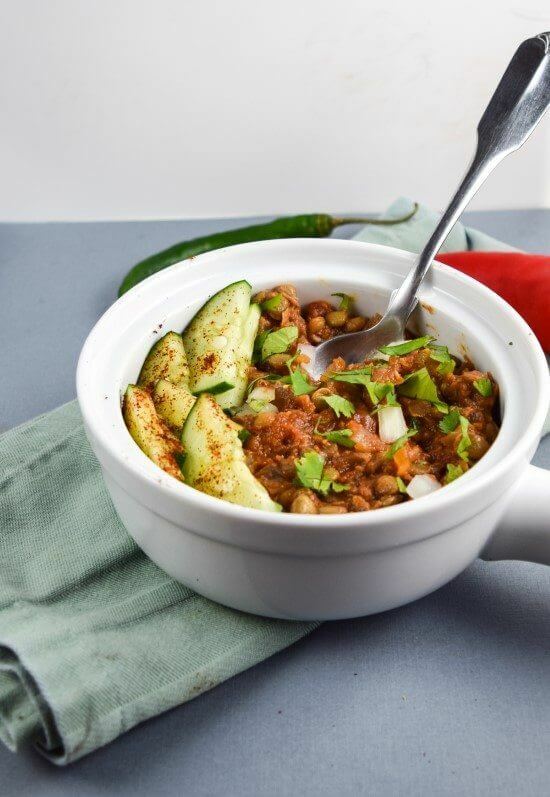 This lovely vegan masala lentils recipe is coming to you from my friend Richa‘s new all-vegan Indian cookbook, Vegan Richa’s Indian Kitchen. My review and the recipe are to follow, and after that, you can enter for a chance to win your own copy of the cookbook. The tl;dr for this review is that I am pretty obsessed with this cookbook. It has been the source of some of the most delicious food to come out of my kitchen and has really helped me to grow as a cook, so I’m incredibly grateful to have the opportunity to share my experience with you and give away a copy! I was lucky enough to be a recipe tester for Richa’s book, and it has been just lovely watching it materialize over the past year and a half. By my count, I’ve made at least two dozen recipes from the book and I can sincerely tell you that each one was delicious. Richa has an amazingly deft hand with spices and seasoning and her cooking style is very similar to mine – judicious use of oil, sugar and refined grains; enthusiasm for vegetables; a focus on spices and herbs to bring dishes to life; and a love for putting new spins on classic ideas. 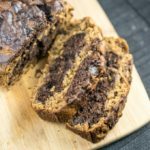 Richa is known for her allergy-friendly recipes and in her book as with her blog, you will find many soy-free, gluten-free, and nut-free options that are carefully labeled, so those with food allergies should not be deterred from reading further! 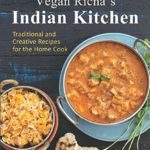 In Vegan Richa’s Indian Kitchen there is an appealing variety of traditional Indian dishes (in their vegan forms) and more creative Indian-inspired recipes. When I first started cooking these recipes I didn’t have a lot of experience with *authentic* Indian cooking. Nonetheless I found Richa’s recipes very approachable and easy to follow, and felt as though I became an expert in no time! Here’s a breakdown of what you’ll find inside the book and which recipes I enjoyed most from each section. In this chapter you’ll find recommendations for which dishes to try first; an introduction to the use of spices and other ingredients commonly found in Indian food; a suggested grocery list and list of cooking tools; and an overview of what cooking techniques are used in Indian cuisine. 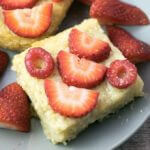 The highlight of the short-but-sweet (but not-sweet because the breakfast recipes are all savory!) breakfast chapter for me is the chilla (chickpea flour pancakes) recipe. I make chickpea flour pancakes frequently, as they’re a wonderful way to use up mixed vegetables as part of a healthy and filling meal. Richa provides a basic recipe and suggestions for variations too. Oftentimes if I join friends for a meal at an Indian restaurant I end up eating samosas as a significant component of my meal, and I have no complaints about that! I have made the baked samosa recipe from this chapter several times since I first tested it months ago. 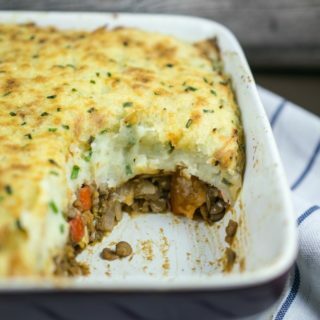 The potato filling is perfectly spiced and salted and the (part whole wheat!) pastry shells bake up to a nice crisp. I like them just as much as, if not more than, the fried samosas I get at restaurants. Other recipes I tried and loved from this chapter include Gobi 65 (spicy baked cauliflower florets); Aloo Bonda (mashed potato fritters); Aloo Tikki (potato quinoa patties); and Gobi Manchurian (Indochinese sweet and spicy baked cauliflower). Next on my list to try is the Dal Kachori (savory lentil pastries). The baked items from the book like the ones I just mentioned always came out just right for me in terms of texture and cooking time. This chapter covers different vegetable sides which are generally served alongside a lentil or bean dish. A couple of rice-based side dishes are also included. 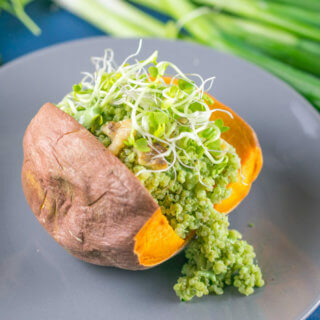 I myself really enjoy eating a biiiig pile of vegetables for a meal, so when I was making recipes from this chapter I often enjoyed them with just a side of brown rice, baked potatoes, or quinoa. 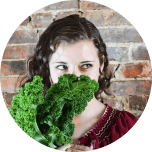 You’ll find recipes in the chapter for bringing to life various vegetables including cauliflower, eggplant, radish, okra, potatoes, greens, pumpkin, carrots, cabbage, and more. Some recipes that I tried and loved include Gobi Mutter Keema (cauliflower and peas in cilantro onion sauce); Masala Aloo (spiced potatoes); and curried green beans. Dals are up there with my favorite foods in the world so this chapter is pretty dang exciting to me. This chapter is home to a big variety of recipes for legume stews with various spice profiles, creaminess levels, and incorporated vegetables and grains – so there’s really something for everyone. 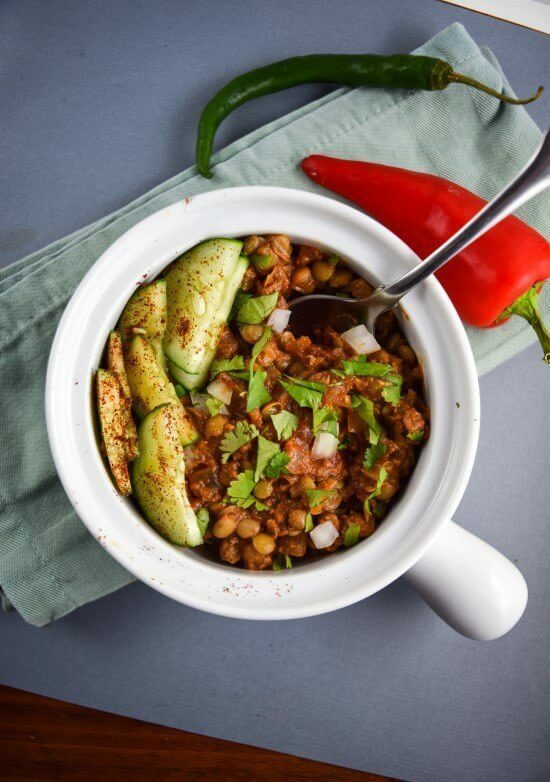 I’ve made a LOT of recipes from this chapter and truly enjoyed them all but to highlight a few of my favorites: Kala Chana Masala is a chickpea curry made with black chickpeas, which have an earthier flavor than garbanzo beans and tend to keep their shape intact when cooked, but yield to a creamy and flavorful center. The curry is pretty simple in ingredients but has a really delightful flavor from the chickpeas and spices. I also made the Sabut Masoor (masala lentils), the recipe for which I’ll share below. 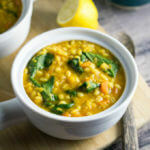 Sindhi Mung Dal (yellow lentils with cumin), which is a simple lentil curry that is easy to whip up and great for pairing with side dishes because it has straightforward flavor and will go well with a lot of other things. 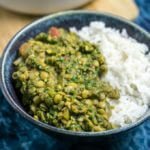 Many of the dal recipes also include instructions for cooking in the pressure cooker, which means you can have your legume dish on the dinner table in no time. One-pot meals aren’t as common in Indian households, but I’m quite fond of them myself, especially recently as I’ve been very very busy and looking to do fewer dishes. 🙂 I loved the recipes in this chapter because they still have complex and familiar Indian flavors, but it feels like a lovely personal touch from Richa to have simplified traditional cooking concepts into single dishes. The Chickpea Spinach Stew with Lentils and Quinoa is a recipe that I’ve probably made 10 times now. 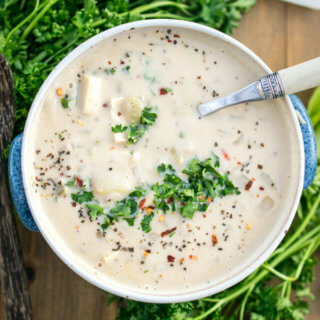 I have learned that this stew is one of my favorite ways to eat leafy greens, and experimented by substituting various other greens for the spinach with great results. This particular recipe is also available on Richa’s blog. I also made the Mung Dal Khichdi (lightly spiced yellow lentils and rice) for a friend of mine who was under the weather, as Richa recommends it for anyone with a stomach ache or needing an easily digestible meal. Despite being purposefully mild it’s still satisfying. We’ve covered a lot of ground so far but now we’ve finally reached the main dishes chapter! (Are you starting to see why I cook endlessly from this cookbook?). 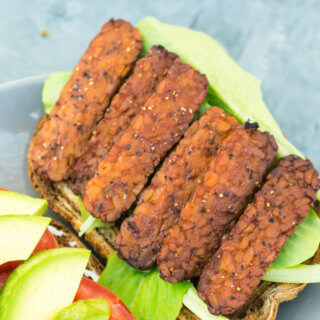 Recipes in this chapter generally highlight a typical vegan “main dish” food like tofu, tempeh, etc. These recipes are a bit more involved than preceding chapters but I find them to be well worth the effort. I recommend making double batches of everything :). 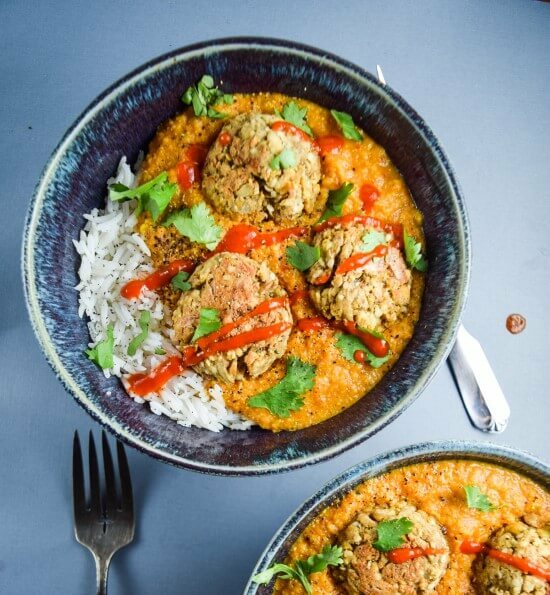 The kofta balls are made primarily from chickpeas, mashed potato, and hemp seeds. They bake up beautifully and have a satisfying flavor with just a hint of spice. I was also amazed at how well the kofta balls held together in the accompanying sauce. I was worried that I should have stored the leftover components separately, but the next day when I reheated them the kofta balls were still totally intact while also having absorbed delicious flavor from the curry. This dish is highly, highly recommended. This chapter covers all of the Indian breads you have been yearning to make at home: naan, roti, dosa, paratha, etc. I prepared the avocado naan as part of the Indian feast I hosted and it was so easy to make and a real crowd-pleaser. You’ll also find gluten-free naan and gluten-free roti recipes. I made the amaranth flour-based gluten-free roti twice and was blown away by how soft and delicious it was. 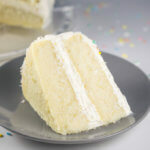 Nobody would guess that it’s gluten-free. I also made the traditional fermented dosas several times and ate them with various accompaniments. I never thought that I’d find myself making a fermented lentil and rice batter and making crepes out of it, but now I will probably make them regularly! Same goes for the insanely delicious stuffed parathas. Richa makes all of these breads very approachable to a home cook. In the desserts chapter you’ll find vegan recreations of traditional Indian desserts, which are usually heavy on butter and cream. I’ll admit I didn’t experiment with many of the dessert recipes because I was just too full from all of the delicious curries and breads. However I did make the Mysore Pak (chickpea flour fudge) which had an unusual and delicious nutty flavor from the roasted chickpea flour. Working with the sugar for this fudge was a bit temperamental, so if you aren’t experienced with candymaking, I would recommend using a candy thermometer and noting the temperature ranges that Richa has included in the recipe notes. If you’re going to be making a lot of Indian food – which I think you’ll find yourself doing if you get your hands on this cookbook – then I highly suggest keeping some chutneys in your fridge or freezer, and some pre-mixed spice blends on hand as well. 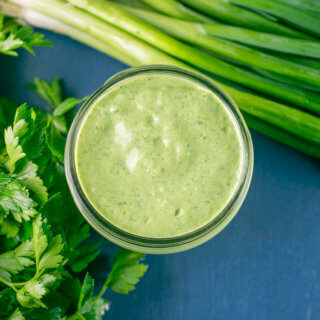 In this chapter Richa covers several chutney recipes, spice blends like garam masala, and some basics like homemade chickpea tofu and homemade nondairy yogurt. In my mind, this cookbook is an essential introduction to vegan Indian cooking. I truly feel like I can make restaurant quality Indian-inspired meals at home thanks to what I’ve learned from the book and the wealth of amazing and varied recipes contained within it. Nods are made to cuisines from a variety of different regions of India so there’s truly something for everyone. It’s easy to find recipes online for things like ‘chana masala’ which taste great but don’t use authentic spices that make you recall the same curry you would try at a restaurant – so if you’re looking to recreate those flavors to a T, I really suggest you buy this book. As with anytime you start to cook a new cuisine, you’ll need to stock your pantry initial with a few things – mostly spices. And I would also recommend purchasing a spice grinder or something of the sort. I use a cheap coffee grinder for pulverizing whole spices and it’s been going strong for a couple of years now. For blending curry pastes, I use my Magic Bullet. Richa discusses ways to combine various dishes to form complete meals using recipes from different chapters; for lighter meals and thinks like bringing leftovers for lunch, I find that the vegetable dishes, main dishes, and dals can also stand on their own. 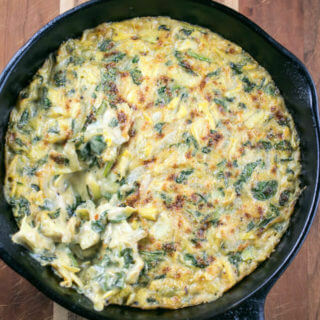 Many recipes offer the opportunity to use miscellaneous vegetables, which as a CSA subscriber I really appreciate! From my experiences as a recipe tester for the book I want to reiterate that every recipe in the book has been meticulously tested, including using substitutions and variations that are suggested. You can really count on these recipes. 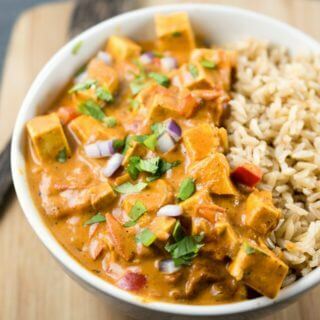 I always make sure to discuss pros and cons when reviewing cookbooks and other vegan goodies on this website but I don’t have much to say in the way of cons for Vegan Richa’s Indian Kitchen. The photography is gorgeous, with large full-color photos for nearly every dish; and the writing is warm and personal. 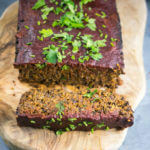 Probably the most I can say in the way of criticism is that the book comes from Vegan Heritage Press, which is more of a budget publisher and as such the design quality of the book is not top shelf – but it’s still plenty nice and in no way would deter me from recommending the cookbook to everyone. Giveaway now closed. Thanks for entering! Disclosure: I received a complimentary copy of the cookbook for review. All opinions and writing are my own. All excerpted content is provided with permission from Vegan Heritage Press. I love how easy and acceptable it is to serve Indian food relatively spicy. I LOVE heat in my dishes! I love that Indian food is so hearty and full of flavor, and it can be all that and be vegan. I think even non vegans would jump at any vegan indian dish, because it’s always delicious. 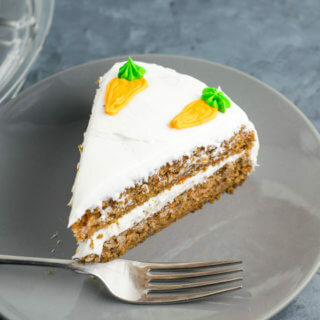 I love the depth of flavor and the fact that so much of it is easily made vegan! 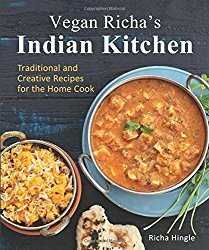 I’d really like to get this cookbook since all those spices make cooking it myself very intimidating, but I love vegan richa! crossing my fingers! just gifted this book to a co-worker who I know will love it! This looks amazing!!! I would love to win this book so I can prepare a complete Indian dinner for the family. I love Richa’s blog so I am really excited for this book! My favorite thing about Indian food is the diversity –so many different vegan flavors! I love all the warming spices and great texture! I love how the same spices can taste completely different just by adding them at different times in the cooking process or a simple change of preparation. I love all the rich flavors of Indian food. And that it’s hearty enough that my meat-lover dh will eat it and not feel deprived. I love the flavors & aroma of Indian food! I love the unique spices that we don’t consume in any other cuisine. 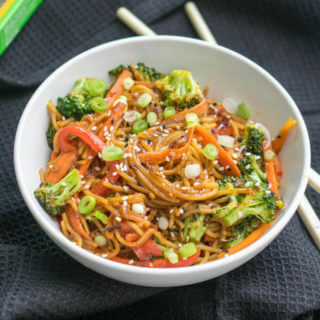 I also love that so many dishes are easy to incorporate many vegetables and legumes, making it versatile to serve to different people. I love Richa’s recipes! 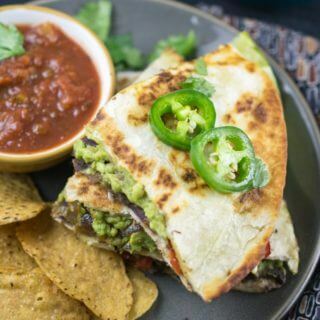 I’ve tried many of them from her website, and they are so good! My favorite thing about Indian food is that you only need a few base spices to create amazing, complex flavors in wonderful dishes. I also love the wide variety of curry powders and Indian spices that exist! My favorite thing about Indian food is EVERYTHING!!!!!!!!!!!!!!!!!!!!!! Seriously, it is my all time FAVORITE cuisine! Thanks for the chance to win! I think my favorite thing about Indian food is the depth of flavor that comes from layering the different aromatics, herbs and spices. 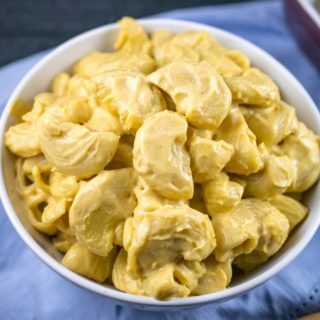 I like how such high quality, healthy, inexpensive items take on such complex and intricate flavors unlike any other in the world; aromatic sauces, smooth textures, so much for the palate to enjoy and break down. Great review. It can feel so overwhelming when you want to try to make all the dishes! I just added this one to my Amazon wishlist a few days ago when it showed up on one of their “recommended for you” lists. It sounds wonderful! Hope I win! I LOVE Indian food! I love the complex flavors in Indian food from all the wonderful spices! 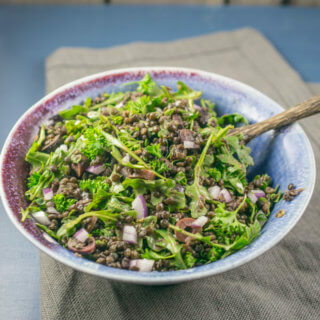 I love all of the different ways to prepare beans and lentils to keep it interesting – trying to get more of them in my diet! I love all the spice combinations in Indian food! Can’t wait to check out Richa’s book! I love the incorporation of all the wonderful herbs and spices into the food. There are just lots of great flavors in Indian food.